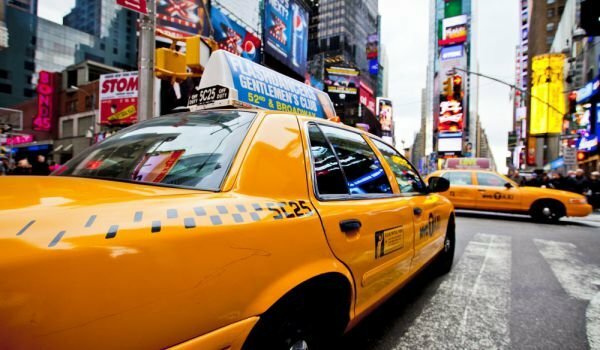 »What Does a Dream of Being in a Taxi Mean? It's been said that when a person dreams, the invisible curtain between the present and future lifts up, allowing us to peer into what is coming. And in the morning, when we get up, if we remember our dream we would be able to interpret it and prepare for whatever is lying on the horizon. Of course, what we witness in a dream doesn't mean that it will literally happen to us in real life. For the correct interpretation of a dream, you need to be familiar with the symbolism you see in the world of dreams. Those who dream that they're riding in a taxi can expect their business to pick up very soon. For employees, this could mean a promotion and raise. If you're riding in a taxi in a dream but there's other people in it also, you have to watch out and avoid being dragged into drama at the workplace. If you dream you're in a taxi but you're the one behind the wheel - you're going to receive an offer for a new specialization, you're going to learn new and very valuable skills. What are People with Brown Eyes Like? At What Age Does the Nose Stop Growing? Why Shouldn't I Wear Gold and Silver at the Same Time? Why Wear a Ring on the Index Finger? I dreamed I was naked! What do does it mean? What Does it Mean if you Dream of your Deceased Grandfather?